Texas lawmakers are getting their first crack in the Legislature at grilling leaders of the state's troubled $3 billion cancer-fighting agency. 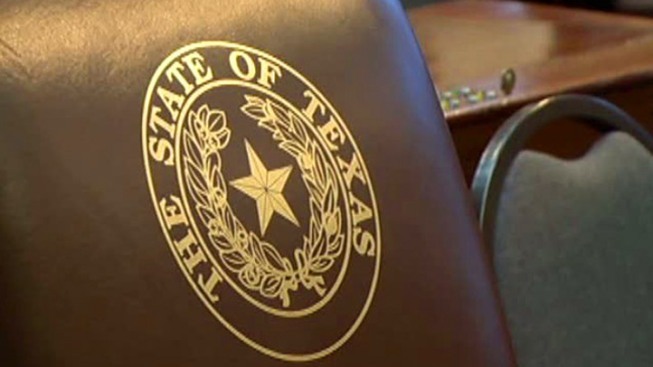 The Cancer Prevention and Research Institute of Texas is the focus Tuesday of a hearing before a powerful Senate panel. Public corruption prosecutors are investigating the once-celebrated institute that has ground to a halt over questionable awards involving millions in taxpayer dollars. Republican state Sen. Jane Nelson, who filed the original bill creating CPRIT in 2007, chairs the Senate Health and Human Services Committee. That panel is expected to press agency leaders for answers. Nelson has said she's not giving up on the unprecedented state-run cancer battle. CPRIT controls the nation's second-biggest pot of cancer research dollars in the nation, second only to the federal National Institutes of Health.